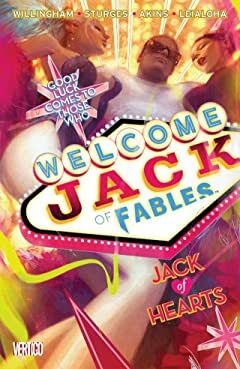 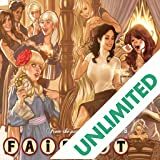 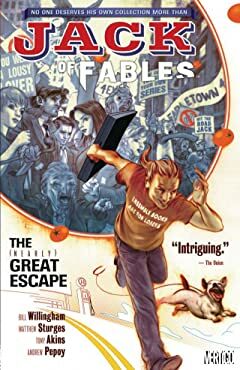 The "fractured-fairy-tale" series FABLES tracks a secret society formed by myths and legends, living in a hidden enclave in modern-day New York. 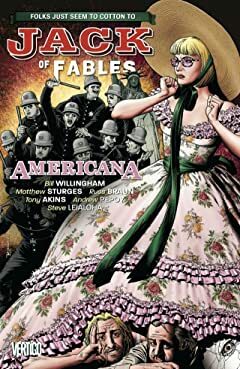 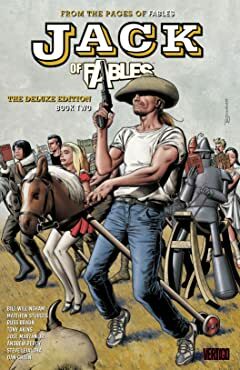 But what happens when a wayward Fable roams the heartland of America? 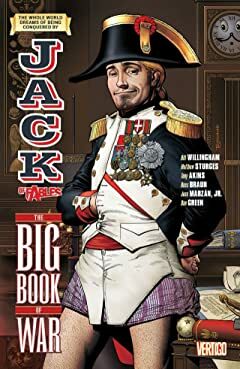 And how are all the legendary Jacks (Horner, Frost, etc) the same guy? 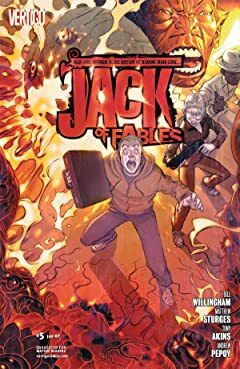 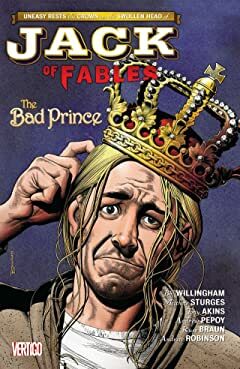 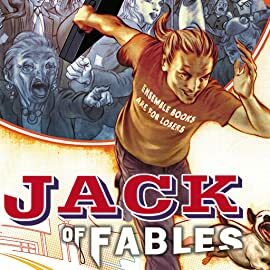 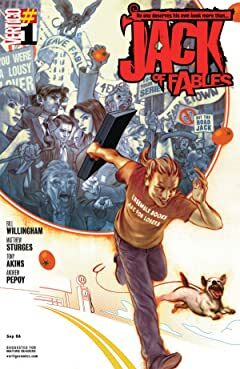 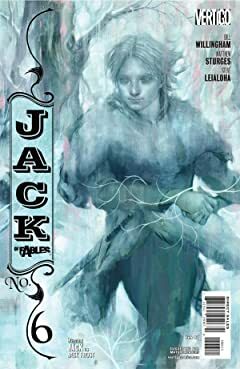 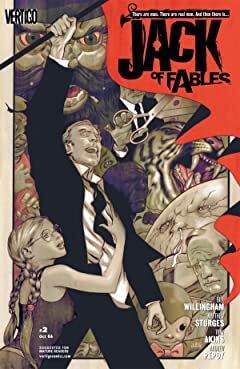 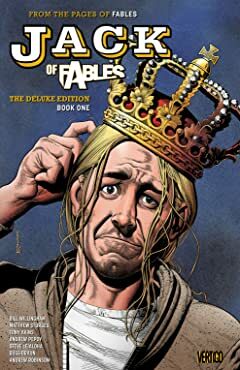 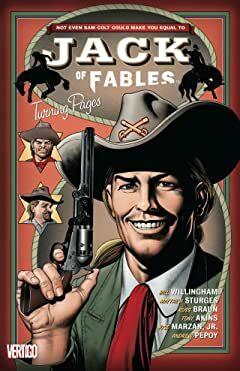 Spinning out of FABLES comes a tale starring Fabletown's greatest secret agent! 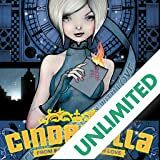 When supernatural artifacts from the Homelands begin surfacing in the modern world, it falls to Cinderella to stop the illegal trafficking. 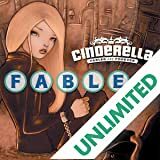 But can Cindy foil the dark plot before Fabletown is exposed to all the world? 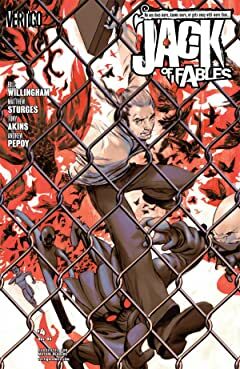 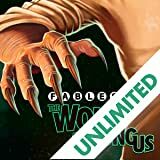 Vertigo's first-ever digital-first series, Fables: The Wolf Among Us, is a gripping adaptation and expansion of the smash-hit video game from Telltale Games, and an official prequel to Bill Willingham's bestselling Fables!